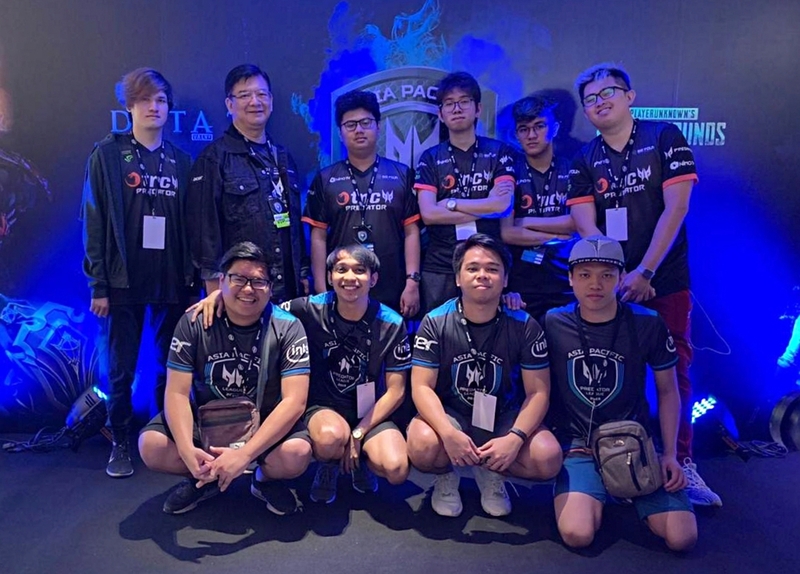 If you’re a big fan of Defense of the Ancients 2 then rejoice over news of TNC Predator’s dominion over the second Predator League which concluded just last Feb 17 in Bangkok. And to make things even sweeter, they’ve revealed the site for next year’s predator league to be in the Philippines! That means getting a closer look at the players from major competing groups had just been made that much easier. This is one event you wouldn’t want to miss. More information after the jump. 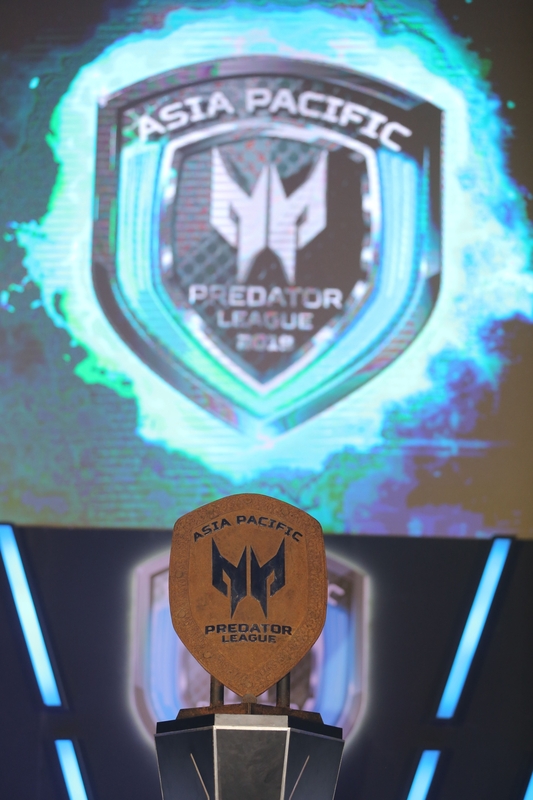 AfreecaFreecs Fatal for PUBG and TNC Predator for DOTA2 lorded over the 24 other teams after thee days of intense gaming bringing home the Predator Shield from Bangkok’s National Stadium. 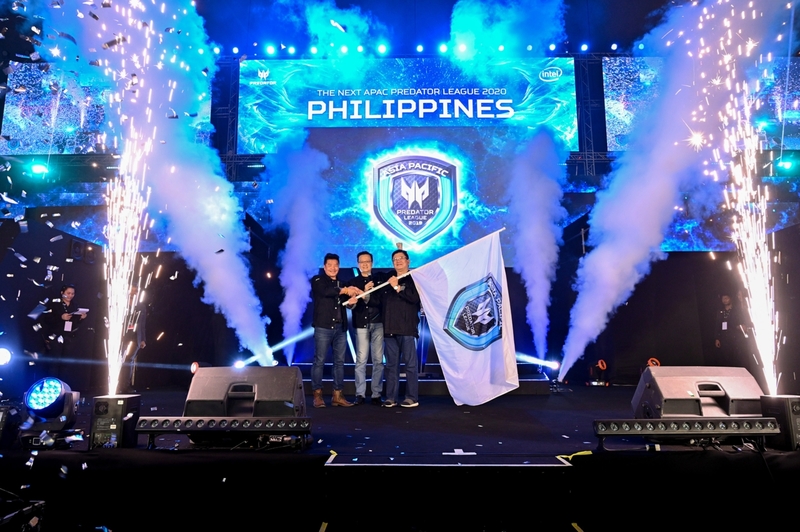 Manila, Philippines (19 February 2019) – Acer confirms at the closing ceremony of this year’s tournament that the Asia-Pacific Predator League in 2020 will be held in the Philippines. 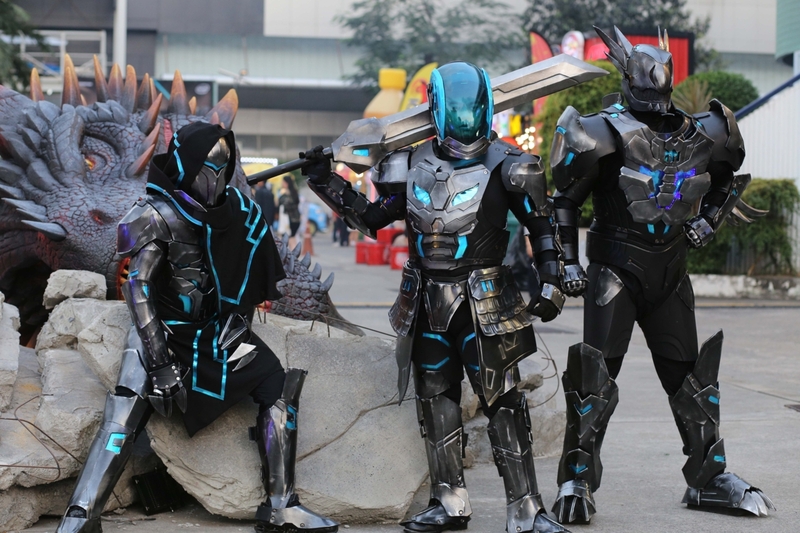 The league’s 2nd successful year has concluded on February 17 after three grueling days of PUBG and DOTA2 championship rounds and amidst fans of over 10,000 that gathered at the Nimibutr National Stadium in Bangkok, Thailand. 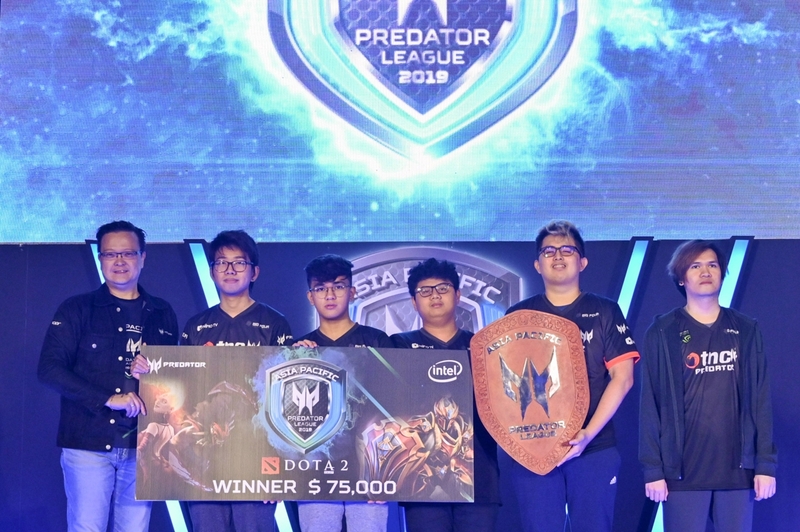 AfreecaFreecs Fatal for PUBG and TNC Predator for DOTA2 emerged as the winners out of the 26 grand final teams that bested a whopping total of 3,530 eSports teams across Asia-Pacific to battle it out for the Predator League throne. For more information on the Asia-Pacific Predator League, visit www.predator-league.com.